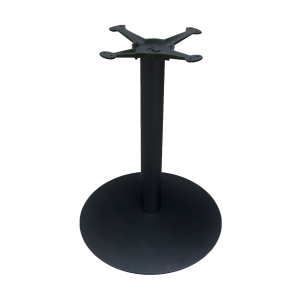 The Round Table Base line features stylish, domed bases utilizing 5 points of contact. 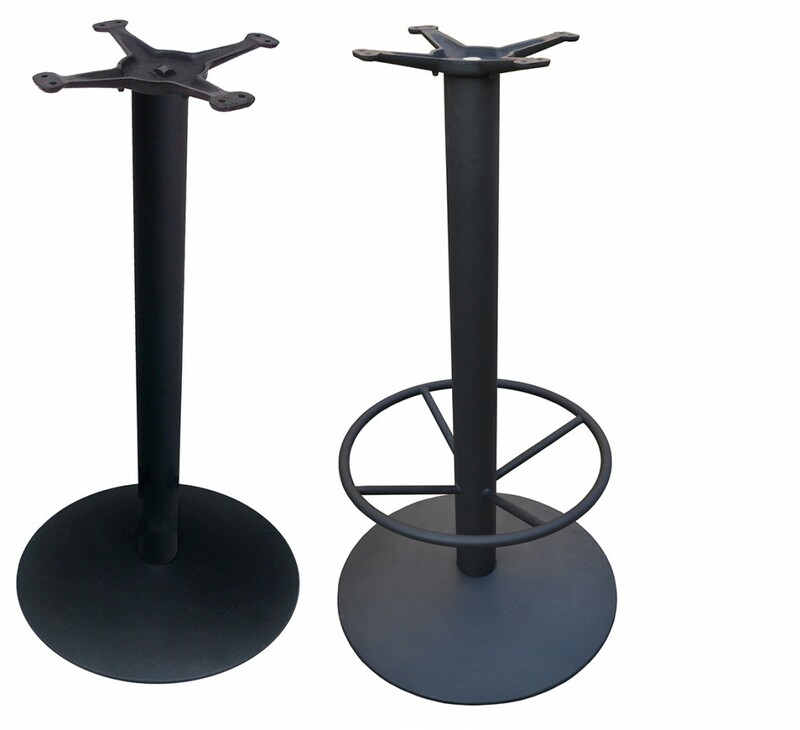 The base itself is made with a domed bottom, using more cast iron material in a smaller footprint. 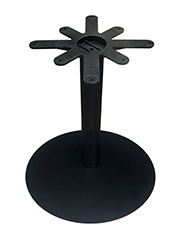 The domed shape gives the base the additional weight needed to support various sized table tops. 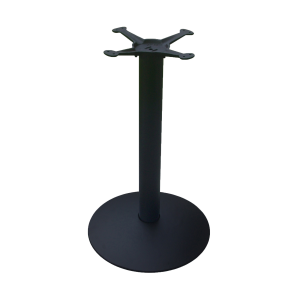 The additional weight incorporated into the domed shape is not usually found in similar bases.